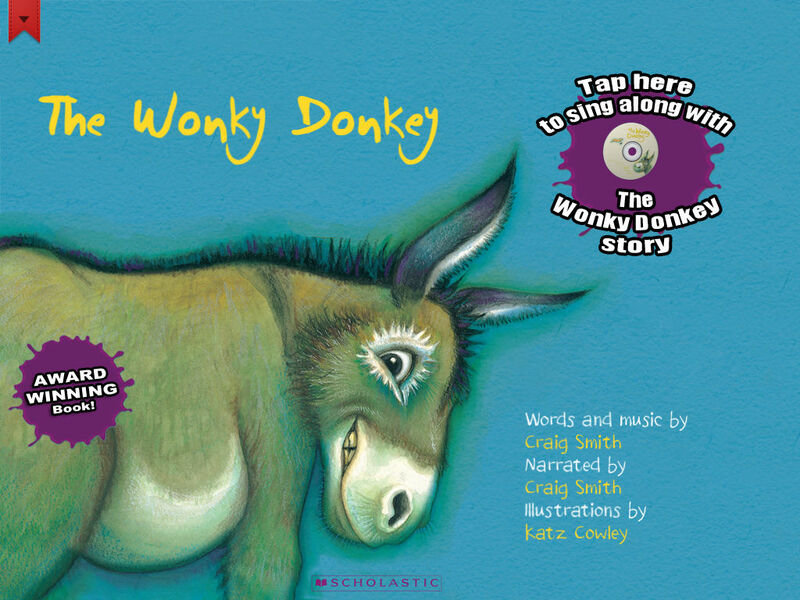 "This book will tickle kids’ funny bones as each page reveals more of the characteristics of the titular donkey"
"The donkey in this fast-paced song and cheekily illustrated book has issues galore, and the kids will embrace each and every one of them"
The hottest book in the USA today isn’t a hit because of Oprah Winfrey or Donald Trump. 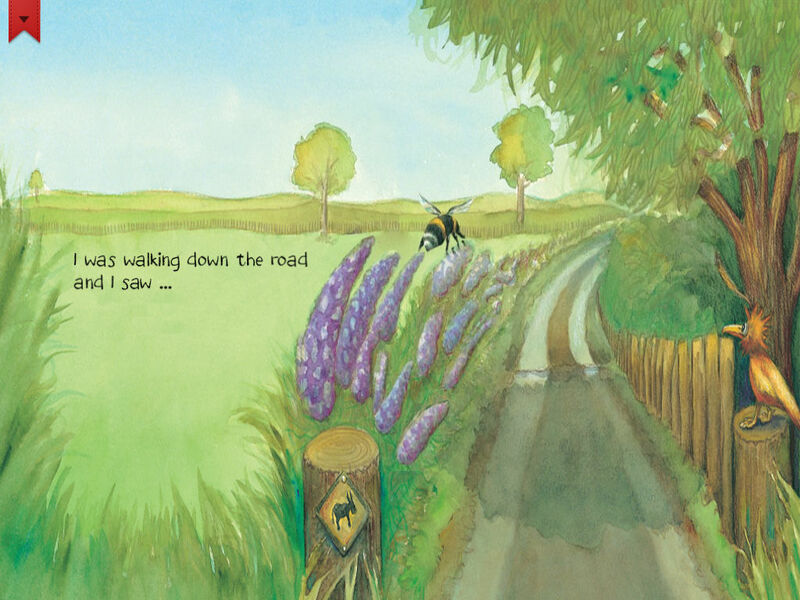 It’s all because of a laughing Scottish grandmother! Watch the Scottish Granny on video. 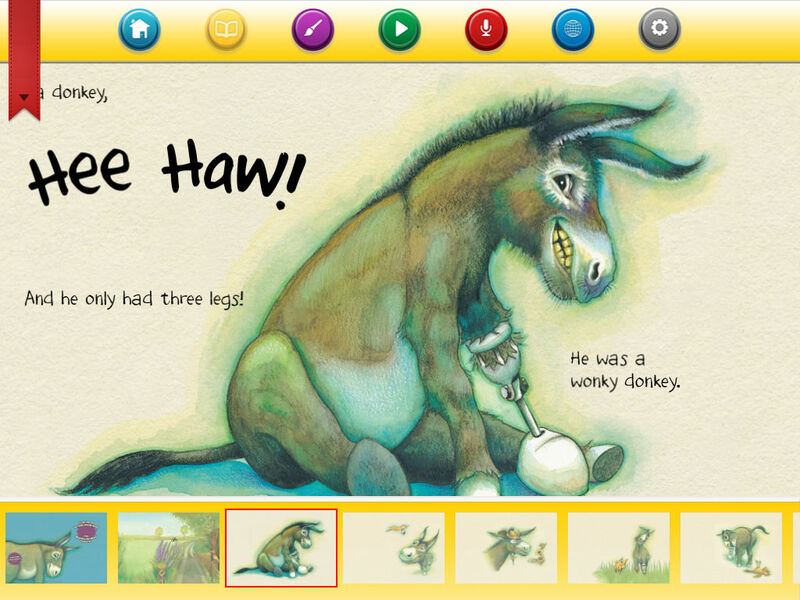 And then download the interactive read-along app. 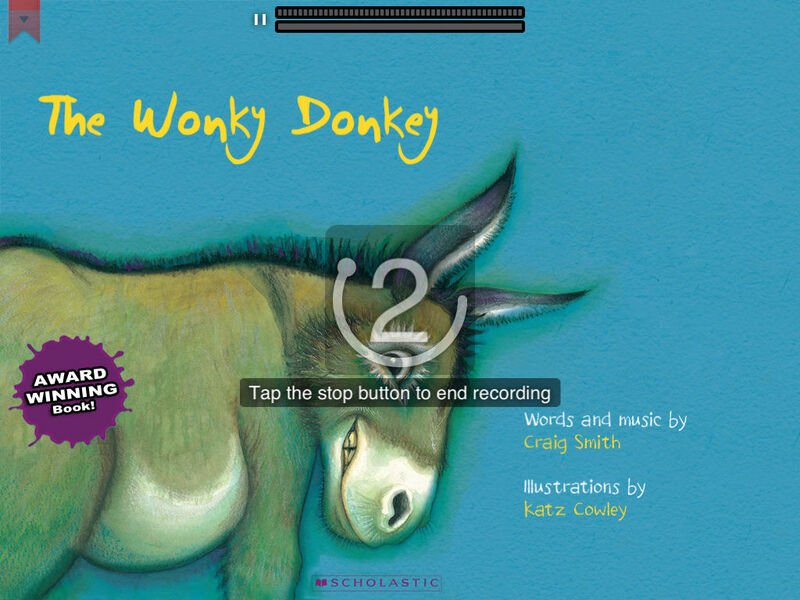 Prepare for fits of laughter and hours of entertainment for all ages with this digital version of the story about a spunky, hanky-panky cranky stinky dinky lanky honky-tonky winky wonky donkey. Have fun finding a special feature on every page. All the sound effects, yes including the farting!